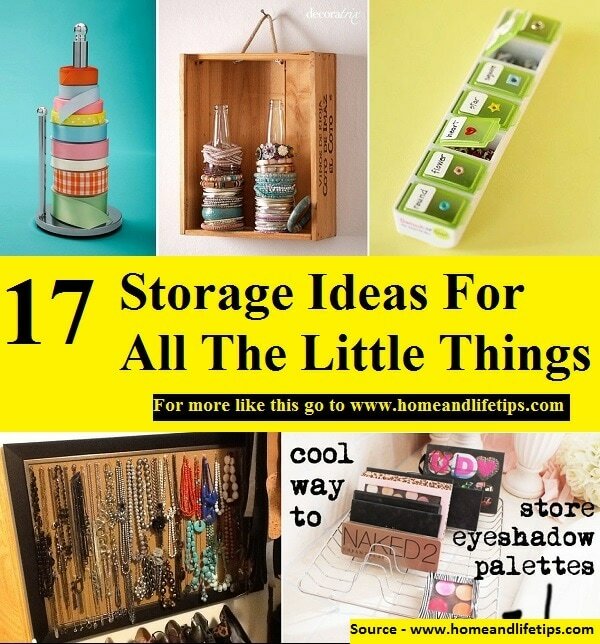 There are so many things that require storage. 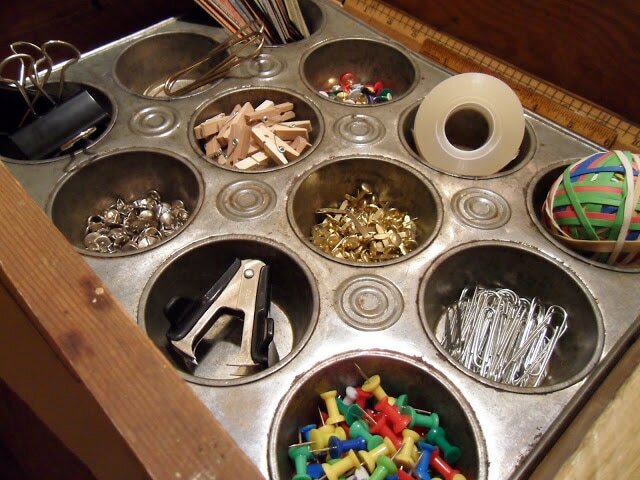 But sometimes the little things are ignored and tossed in a drawer or a basket. 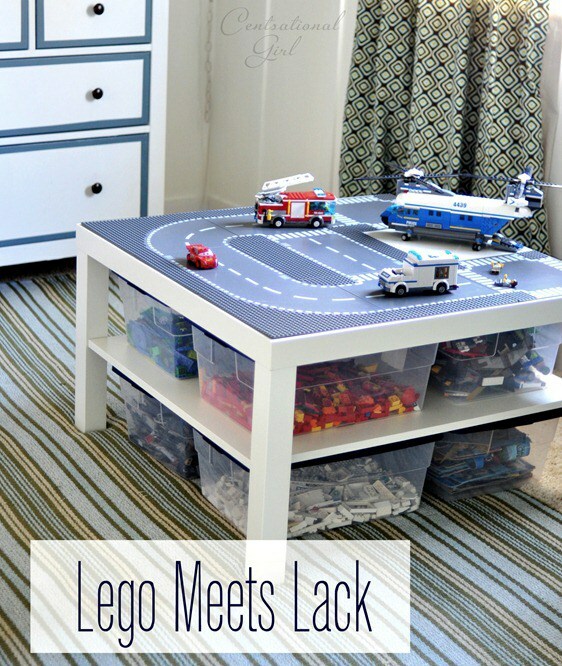 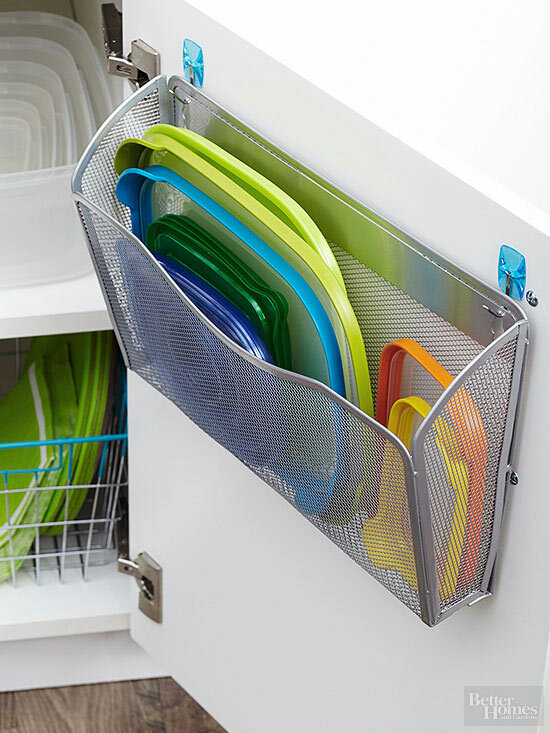 These things can use a little organization solution to help keep things neat and in order. 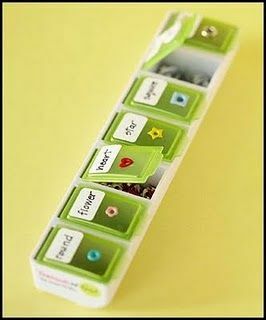 Some of the small items that do get ignored are items such as your jewelry, art and crafts supplies, cosmetics, etc. 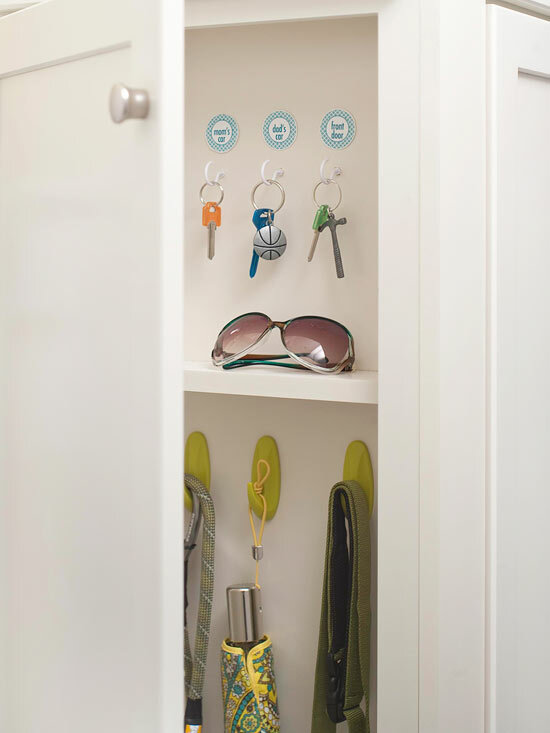 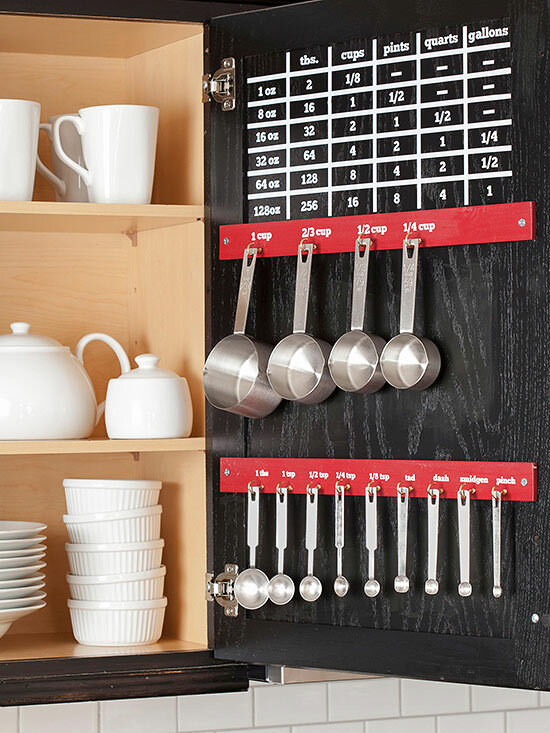 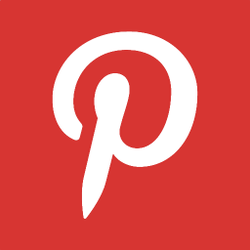 Here are 17 solutions to help organize and store the small stuff. 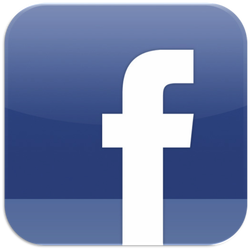 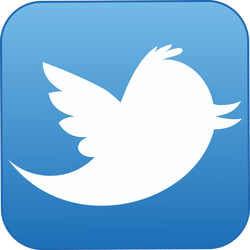 Look below to learn more. 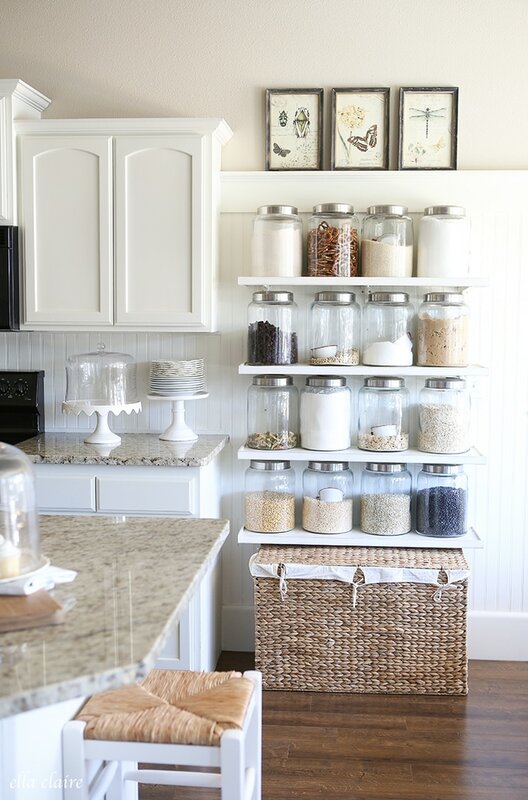 Using a shallow box, create a hanging storage container by inserting rope into 2 holes on one end of box, knot each end of rope. 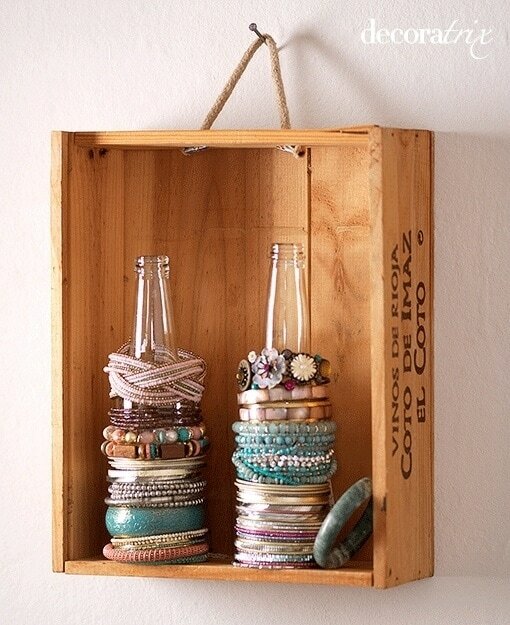 Using 2 thin bottles, store your bracelets over the bottles. 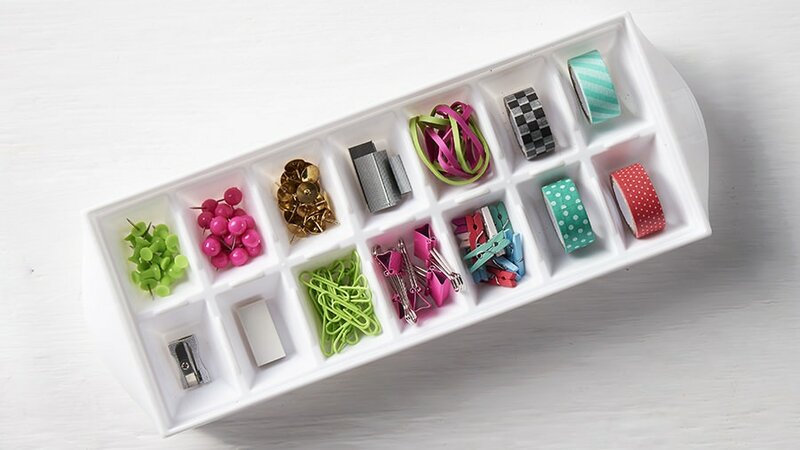 Easily create storage for all your small crafty items. 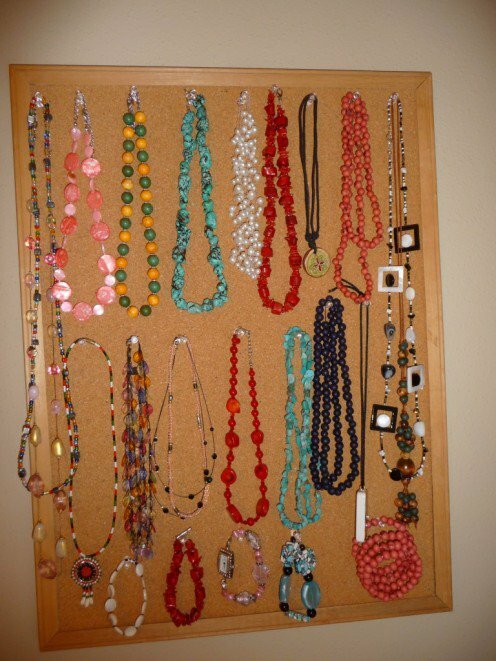 Keep your jewelry organized using a simple cork board. 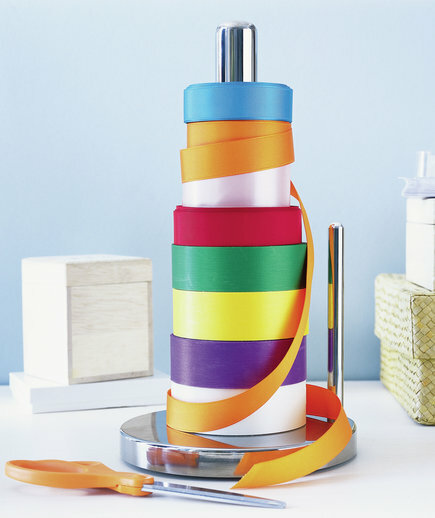 Decorate it to add character to your room. 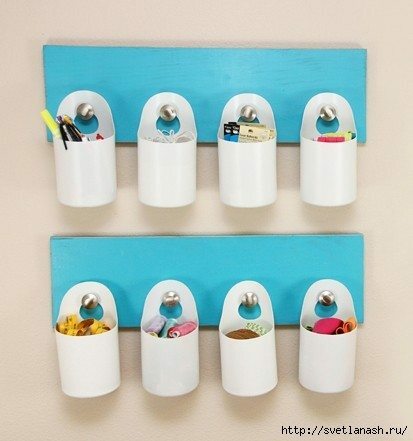 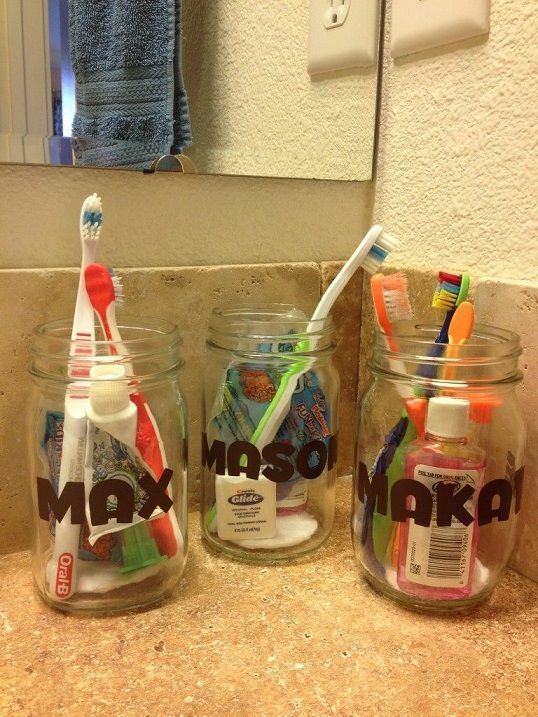 Simple to create idea for your own personal toothbrush storage.